This page– “Forty maps that explain the world“– is rather grandiosely named, though any map addict should find plenty of interest there. But this map is a real stunner. I could look at that for hours. 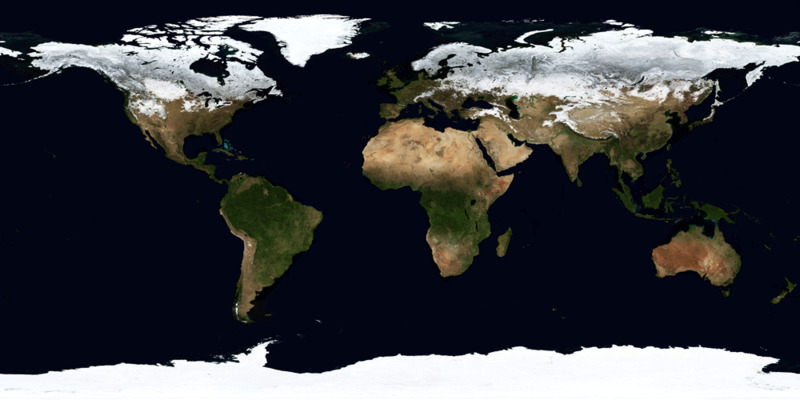 I’ve seen maps based on satellite images, but it’s the animation that really makes it.